Our employees are our most valuable asset. We have been able to write international success stories for over 35 years thanks to their skills, commitment and determination. As one of the leading production and service companies in the technology and gaming industry, we are always on the lookout for talented people who want to innovate and shape the future with us. We offer our employees a creative, secure working environment, exciting tasks and the possibility to further develop knowledge and skills. 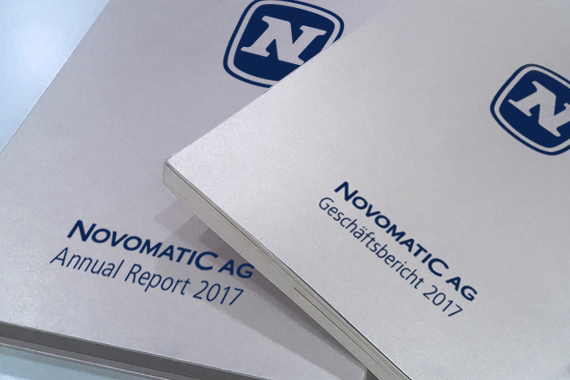 Would you like to know if the NOVOMATIC Group currently has a suitable vacancy for you? Or would you like to submit a spontaneous application for a position? Would you like to know what we offer our employees in their daily working lives? Would you like to become part of the NOVOMATIC Group and get an impression now of your potential colleagues? Have we aroused your interest? Would you also like to be part of a technology company and work on exciting projects to continue writing the success story of the NOVOMATIC Group?